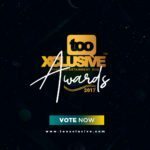 TooXclusive returns with the 6th edition of her annual online music awards. The nominations list has been officially released, and it previews all the nominees featured in the various voting categories for the 2017 TX Awards. The year 2017 showed a lot of dynamism-in-prospect with talents and new terrains in music being explored. This is what gave rise to two new categories featured on this season’s nominations list, which was to allow for a more robust experience in recognizing the forms of talent shown in their either unusual design or individualistic order. The viewing of this list has been made possible sequel to the critical review of the category selections made by the music team, a cross vetting from our in-house and associate editors, and final approval from the company’s managing board. Find the full list below and please note that period for the year under review is September 2016 – October 2017. This is a category for the overall best and most dynamic artiste with astounding career exploits experienced in the year under review. This is a category for the best dynamic male artiste particularly with astounding career exploits experienced in the year under review. This is a category for the best dynamic female artiste particularly with astounding career exploits experienced in the year under review. 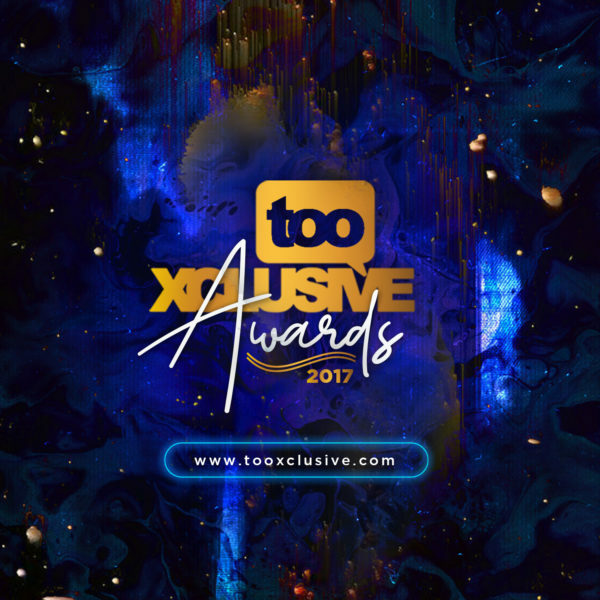 This is a category for an outstanding prospective male or female artiste with the most career growth exploits experienced in the year under review. 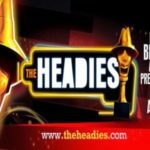 This is a category for the best rookie male or female artiste with the most promising career growth exploits experienced in the year under review. This is a non-Nigerian award category for an individual African artiste or group with the most astounding endeavours especially in penetrating the Nigerian music industry in the year under review. This is a category for the most dynamic rap artiste or spoken word musician showing creative versatility and lyrical depth on a music single/album/freestyle performance done in the year under review. This is a category awarding the most outstanding record label housing a variety of music talents and experiencing collective growth exploits in the year under review. This is a category for the best music single released as a collaborative effort by an artiste or music group in the year under review. This is a category for an individual/duo/group with credits for the production of a song or album having the most public reception in the year under review. This is a category for an individual/duo/company with tested credits on creative excellence in the directing of a music video or visual single released in the year under review. This is a category for the most commercially received non-Afro/popular music single released either individually or as a collaborative effort by an artiste or music group in the year under review. 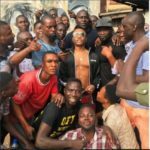 This is a category for the best music single made viral based on street appeal/acceptance released either individually or as a collaborative effort by an artiste or music group in the year under review. 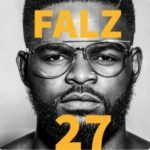 This is a category for the overall best and most popular music single recorded by an artiste or music group in the year under review. This is a category for the most dynamic vocal showoff by a male or female vocalist on a recorded music single/album/live performance done in the year under review. This is a category for an individual who has excelled based on skill shown and other career exploits experienced in the popular craft of disc jockeying in the year under review. This is a category for the best R&B music single recorded by an artiste or music group in the year under review. This is a category for the best and most dynamic solo album satisfying both creative and commercial demands released in the year under review. This is a category for the most commercially received extended play/mini album/music compilation project released either individually or as a collaborative effort by an artiste or music group in the year under review. This is a category for the best and most dynamic concept(s) applied in the directing of a music video or visual single released in the year under review. where is Erigga on the list? was he not active 2017??? 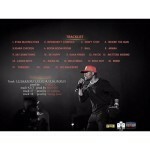 Sounds from the other side is an Ep…and where is tekno…and Reekado banks. What of the category for TX fresh face? 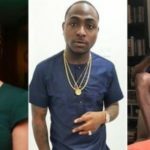 Simi on the list of Artist of the year no Runtown. Who are ur analyst. this is fraud. how do we vote please? Comot Ycee and falz, put Runtown and Tekno for male artiste of the year. Remove Yomi Sarz put kiss Daniel -Yeba . If I catch the person wey post this thing eh! SMH…….. This nomination is trash. ? ? ? i vote Eddy kenzo for Africas best artist of the year. When is the deadline for voting?